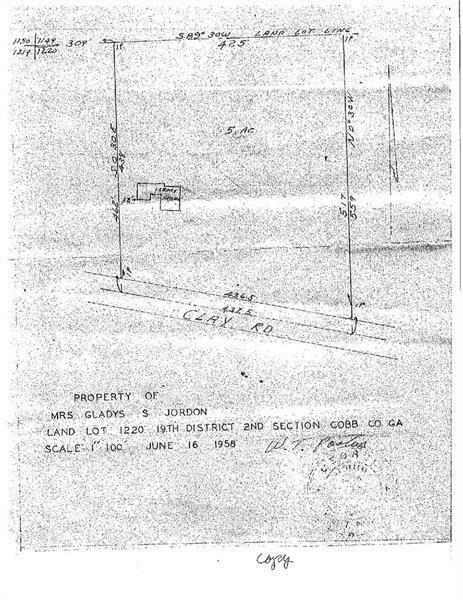 Developer/builder opportunity! 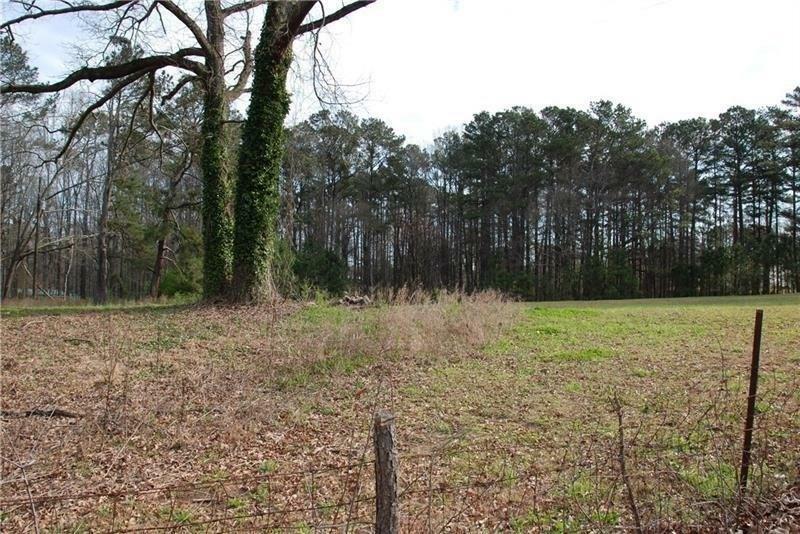 Beautiful rolling topography with pasture and hardwoods. 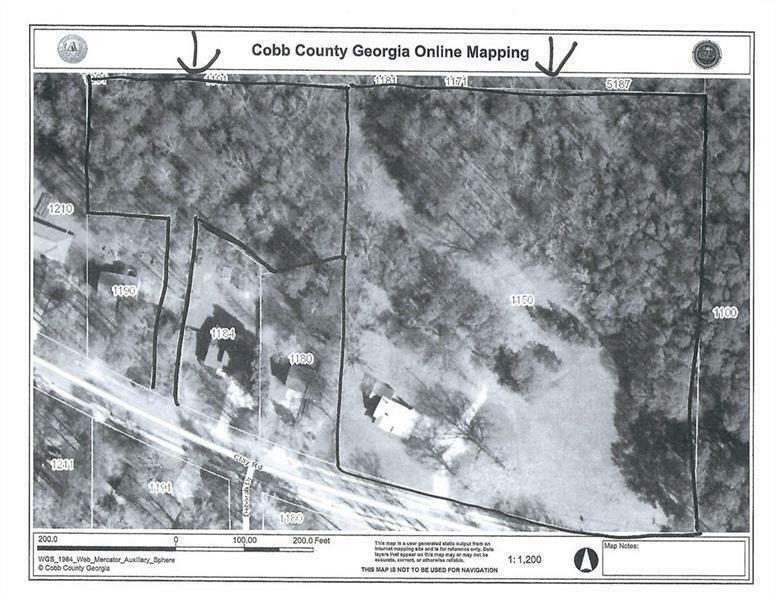 Two tracts totaling approximately 6.75 acres (5.00 & 1.75). 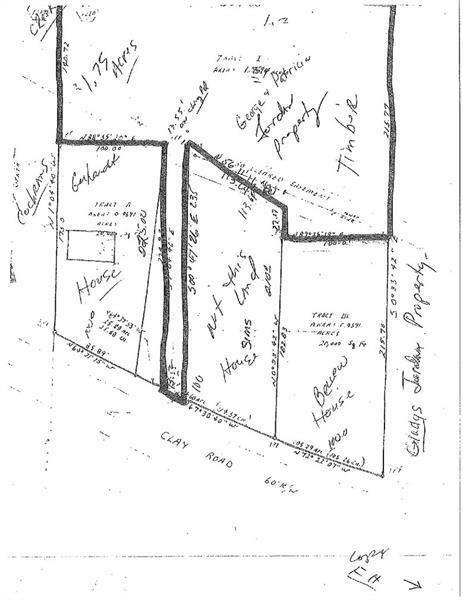 Perfect for a small subdivision. Currently zoned R-20 with future land use of R-15. All utilities available. 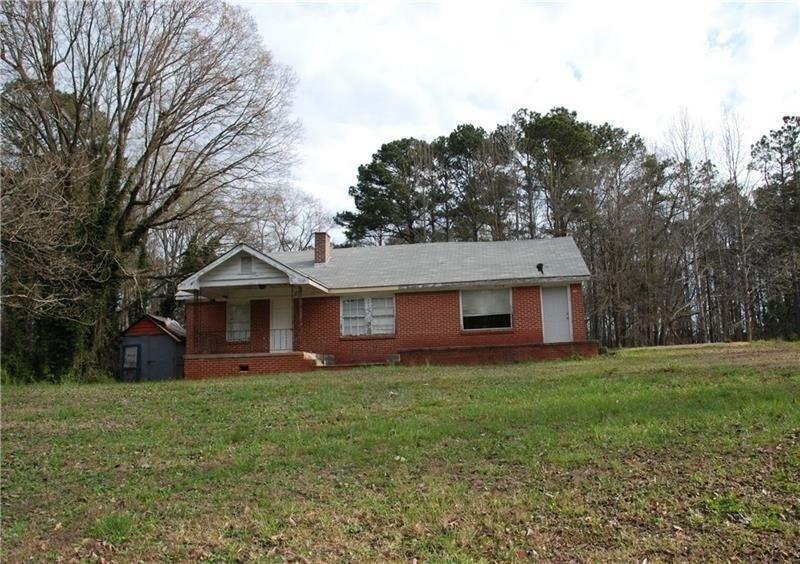 Great location with easy access to I-20 and I-285. 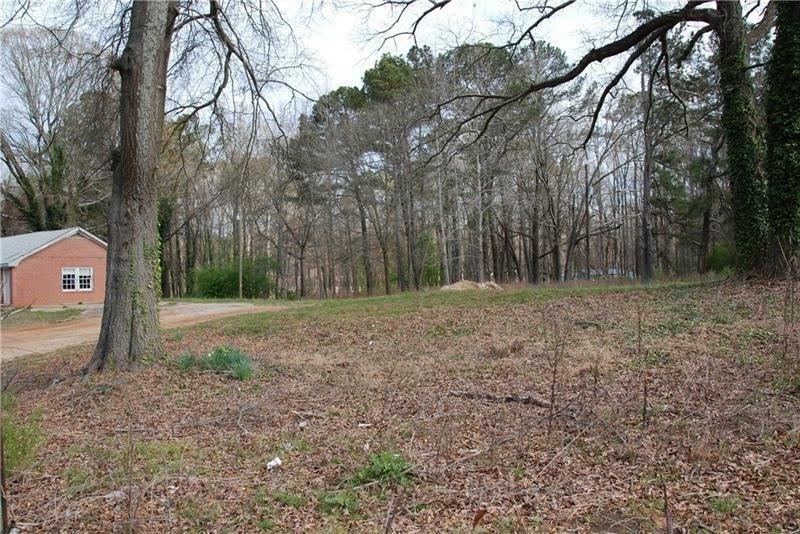 I am interested in 1150 Clay Rd Sw, Mableton, GA 30126.